Wouldn’t you like to make a living helping people plan great parties? 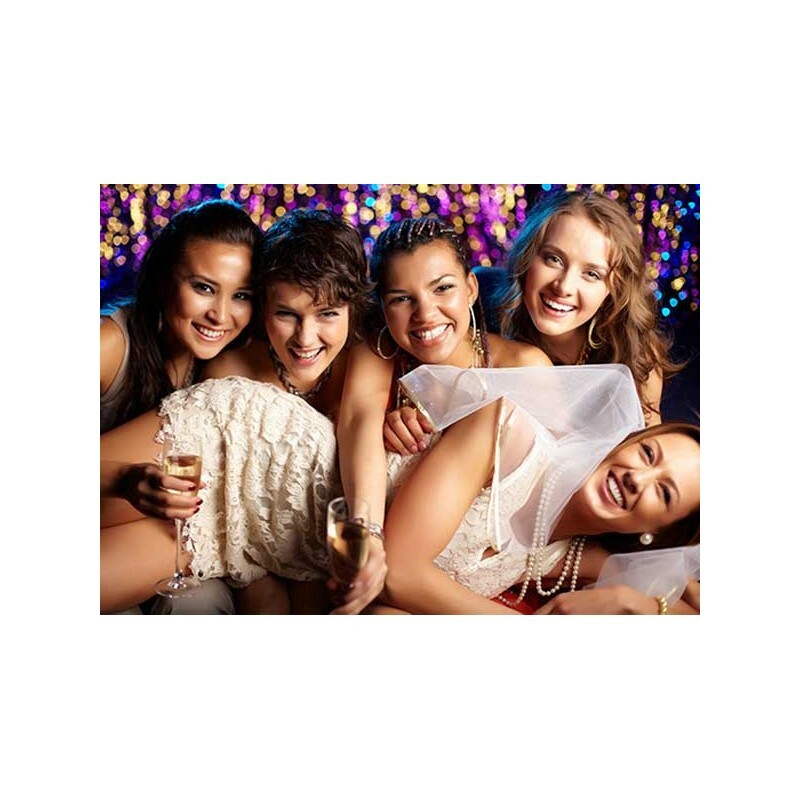 The day that a bride or groom gets married is one of the most, if not the most, important days in his or her life, which makes the bachelor and bachelorette parties that much more important. What could be better than helping to create a once-in-a-lifetime party experience for a new bride or groom? If you are looking for a new career where you can be creative, have fun, and make people happy all at the same time, then this is the course for you. We give our students the chance to access our amazing course material from anywhere, at anytime, which means that you can learn around your own schedule. There is no excuse not to get started on your new career right away. Enrol in our online Bachelor & Bachelorette Party Planning course today, and change your life for the better with a new, fulfilling, and fun career.